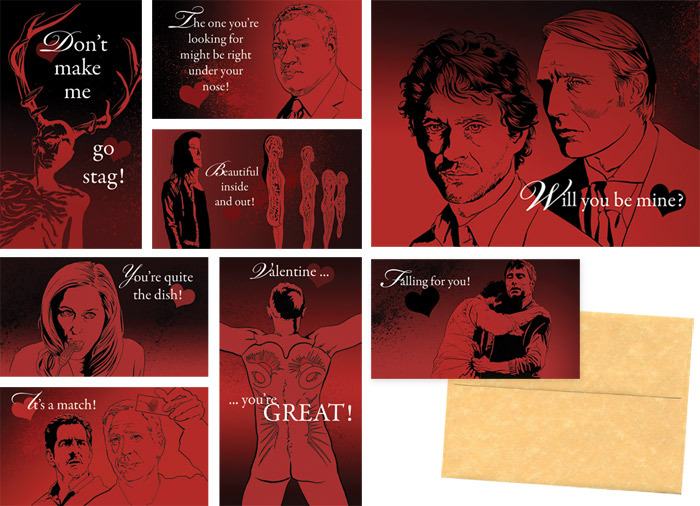 Continuing my tradition of grisly murder shows turned into inappropriate Valentines, here are “Hannibal”-entines. Get a set of eight stickers in my store and let your friends know you are thinking (of eating) them this Valentine’s Day. 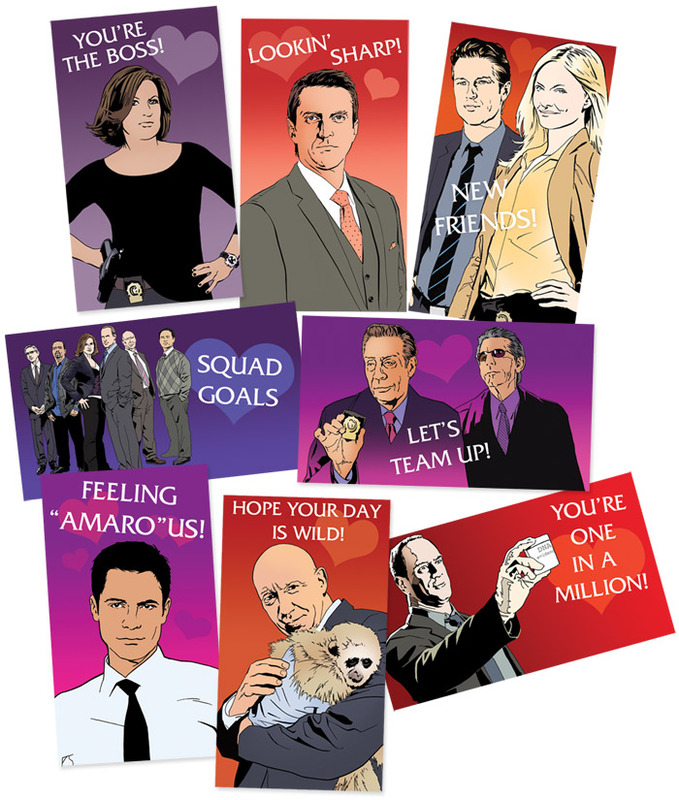 In 2006 I launched my first online store with the help of a viral hit called SVU Valentines. Ten years later SVU is still kicking, and I’m still kicking, so I thought maybe I would do a brand-new set. This time they’re stickers! 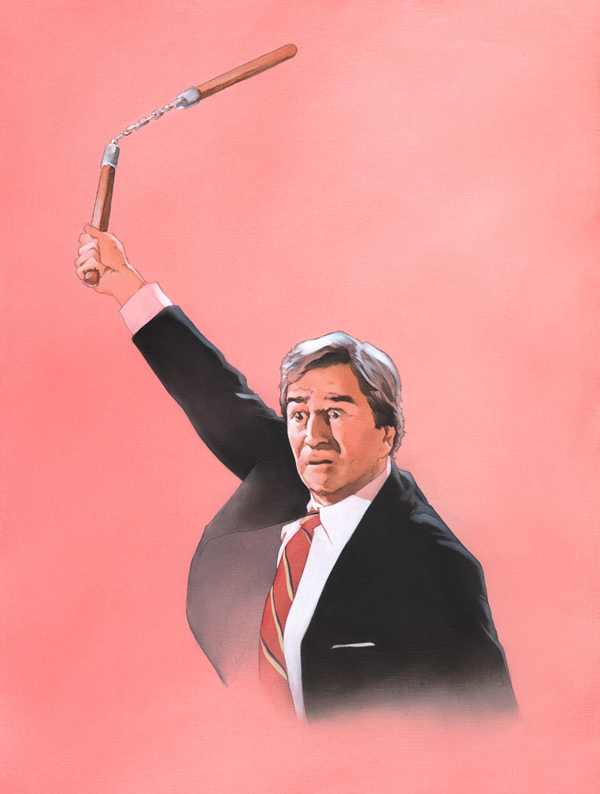 First painting of the New Year. Prints and original for sale in the store.